2018 just ended. It’s another year. Happy new year! We are given once again, a new sheet of paper to write on. I thank God for this new year. A chance to start over again. It’s like pushing that reset button on a computer game. Let’s fill it with experiences. But before I embark on 2019’s adventures, let me look back and reminisce the travels I did in 2018. That year, I become more focused on eliminating things that I don’t need or don't add value to my life. I spent less on material things; purposely decluttered and continued spending time for meaningful experiences, like traveling. My first travel took me back to my home country to spend time with family. We were in Manila; visited historical places such as Intramuros area and went window shopping, dining, and relaxing at Mckinley Hill in Taguig. After a few days in Manila, we flew to Mindanao. To be home in Bukidnon, relaxing amidst nature, such as Lake Apo with family was refreshing. Before going back to Beijing, I spend a day in Manila meeting my old friends from high school. For our 4th Chinaversary, we went to Shanghai. We had dinner at Radisson Hotel Blu. They have a wonderful rotating restaurant overlooking the city. It was not bad eating and talking to each other with the view of the Oriental Pearl Tower. For breakfast, we were with the mouse at Disney Resort’s Disney Character Dining in Lumiere’s Kitchen. And of course, Disneyland. I wanted to eat Korean food. I wanted the authentic one. 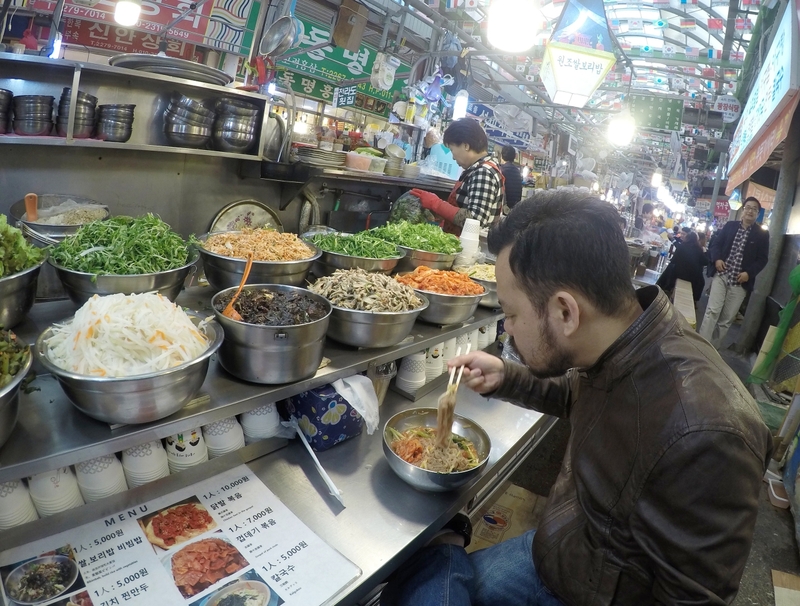 So after a 2-hour flight, I was eating real Korean food in Seoul. UNESCO World Heritage palaces and temples were visited, too. Seoul, lots of beautiful girls everywhere. Go visit and see. Have you slept on the Great Wall of China? Since the climate is getting perfect; not too cold and not too hot, I decided to organize a hiking and camping trip on the Great Wall of China. At sunset we all just paused and watch as the sun was slowly sinking to the mountains; sitting on a watchtower with a view of the long, dragon-like masterpiece. 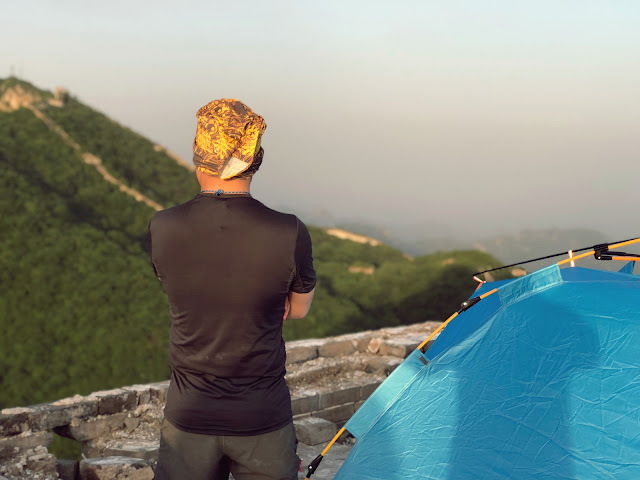 Camping on the Great Wall was the coolest thing I’ve done in China. 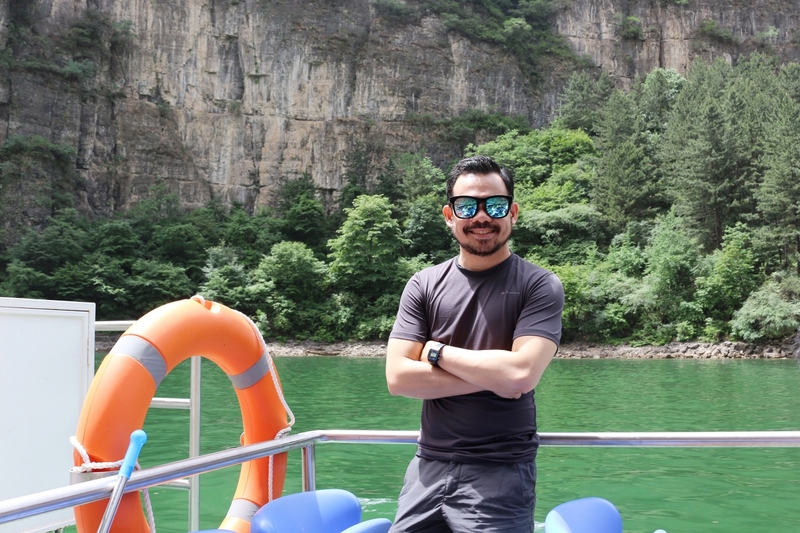 We went to Longqing gorge again for our team building. It was a good break from city life and just be in touch with nature while enjoying the company of each other. The highlight of my year: I studied CELTA (Certificate in English Language Teaching to Adults) by University of Cambridge in International House Chiang Mai, Thailand. We were in a resort-like campus. A very beautiful campus. Our accommodation was fabulous. Food, laundry, etc. were provided so we can just focus on the course. I’ve learned a lot a met people from all over the world. I enjoyed staying in the campus, too. Swimming everyday before doing my lesson plans and assignments. I highly recommend this place for your CELTA. And yes, I passed. Every weekend, I would go out and explore Chiang Mai, especially the part where the old city is, enjoying massages and Thai street food. I miss Thailand. My parents, brother, and sister visited me here in Beijing. Tennis is our family’s sport, so we played tennis at Chaoyang Park and watched Naomi Osaka play at ATP 500 China Open 2018. 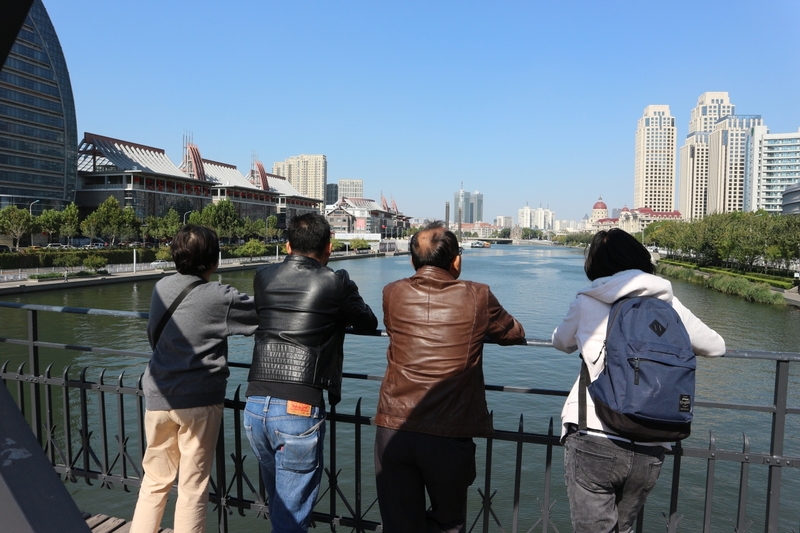 We also took a bullet train and toured Tianjin, a European-inspired city 130 km. from Beijing. My final travel of the year. The most memorable. 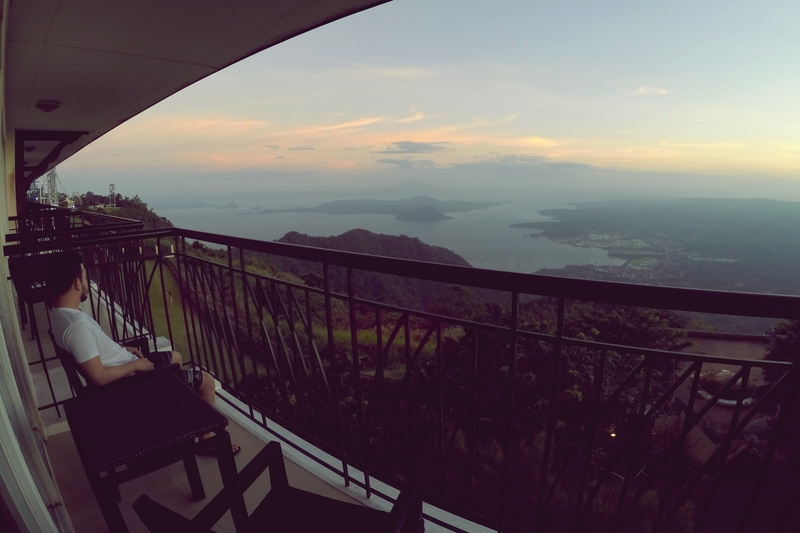 We attended a wedding of a friend in Tagaytay, a lovely city with a cool climate overlooking Taal lake and Taal volcano. It was a reunion with good old friends. It was great seeing them again. And, the city is just wonderful. We had long walks in our hotel compound. The climate and view is just fantastic. Oh, I love Tagaytay. Then after our wedding responsibility, we went to relax on an island called, Boracay. The beach is now wide and the water is clean. Thank you so much, president Duterte for your political will and love for the country. 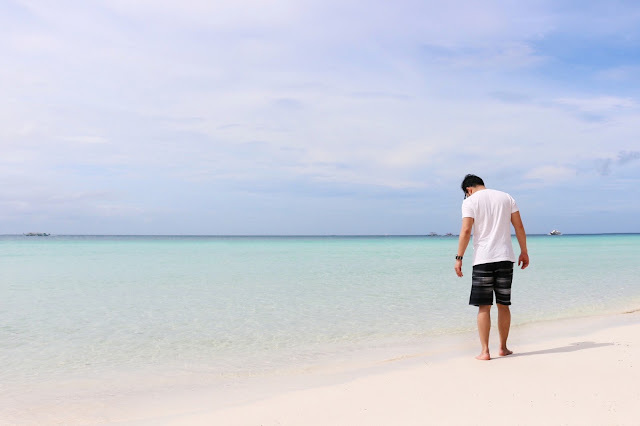 We spent a lot of time just enjoying the beaches, (Puka beach and White beach) and enjoying Filipino food and beverages. 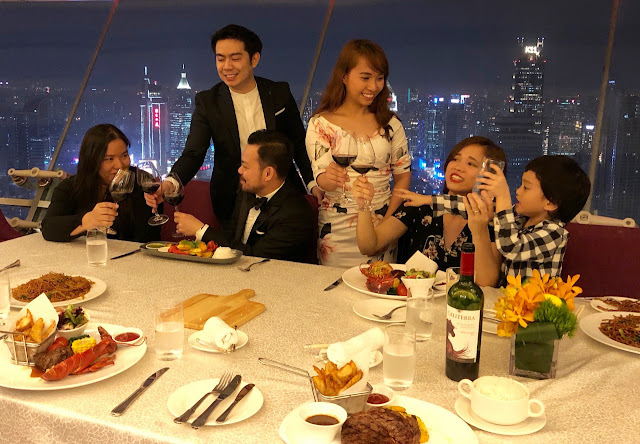 Then in Manila, I spent time with my sisters and nephews relaxing, dining, and visiting interesting places such as the National Museum where my mind was blown upon seeing for the first time Juan Luna’s Spoliarium. I was blown. For me, that painting is up there with the Rembrandts, the Rubens, and the Da Vincis. When I arrived in Beijing after my Philippine vacation, I worked and rested for a few days then packed my bag again for another trip. But that will be in 2019’s year end review. I praise God for these blessing. just what I'm looking for. Does one offer guest writers to write content for you personally? I wouldn't mmind composing a post or elaborating on some of the subjects you write regarding here.